As part of our #WasteDialog around the 2017 Global Dialogue On Waste, we are publishing Q&A from organizations that featured in our Waste Pioneers list. The third Q&A in this series is with Imperfect Produce. 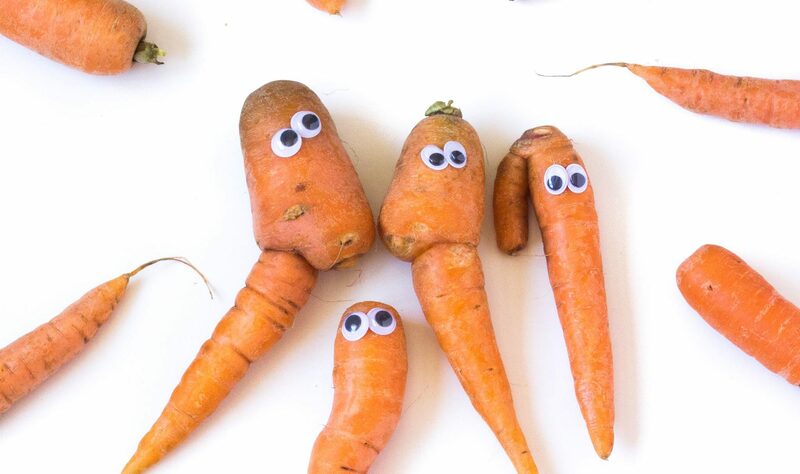 Imperfect fights food waste by finding a home for ‘ugly’ produce. They source produce directly from farms and deliver it to customers’ doors for 30-50% less than grocery store prices. We think that it’s important to remember that the problem of food waste is bigger than just food! When we waste food, we end up wasting all of the resources that went into growing the food too. If the land that we cultivate growing food that goes to waste in the US were all in one place, it would cover more than 3/4 of California! Growing food that goes to waste ends up using up 21% of our fresh water, 19% of our fertilizer, 18% of our cropland, and 21% of our landfill volume. While this can seem really overwhelming, it’s also an invitation for all of us to take meaningful steps to waste less food and conserve water, fossil fuels, and land along the way! From a messaging standpoint, our main challenge is just raising awareness about how big of a problem food waste is. Once we show people how much food is wasted for superficial cosmetic reasons, they are really eager to get involved and start #eatingugly. Sometimes we have to dispel the misconception that we’re sourcing bruised produce or produce that grocery stores have already had and rejected, but once we let people know that we’re actually supporting farmers by buying their “ugly” items and delivering them to peoples doorsteps, they are really excited to get involved. We’re lucky in that we get to deliver a win-win-win. We help farmers feed more people and earn a better living, help individuals eat better for less money, all while addressing an important and solvable environmental issue. Are there any recent campaigns from Imperfect Produce that you would like to share details of? We recently partnered with Lakeside Organic Gardens, an organic farm in California to find a home for their broccoli leaves. Broccoli plants are enormous plants that take a lot of time and love to grow, but each one only produces one crown. After the crown is removed to go to market, the rest of the plant is typically left in the field. It doesn’t really make a lot of sense when you think about it. It’s like growing an entire cow only to take the filets and leave the rest. Lakeside got in touch with us and now we’re sourcing their broccoli leaves, really delicious, hearty, and nutritious greens that used to get left behind and go to waste. We’re proud to be working with Lakeside to make the broccoli industry less wasteful while helping our customers get access to an affordable and nutritious green. 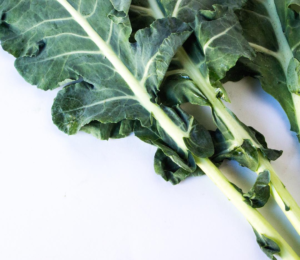 We hope that broccoli leaves become the new kale! One of the themes for the bWW 2017 Global Dialog on Waste is Collective Action. How do you think Collective Action relates to Imperfect Produce’s work? Who are the stakeholders that play in part in ensuring this collective action? Food waste is a big problem that happens at every stage of food production and distribution. The silver lining of such a big problem is that we can all work to address it on whatever level(s) that we can. For example, you can work to waste less food by pickling and preserving what you buy from the store, helping get excess food to a food bank, or by activities like gardening, gleaning, composting, and more! All of these levels of action are fun, engaging, and meaningful on their own and only gain power when more people buy in. So if you’re passionate about fighting waste, we encourage you to pick something doable, start there, and then do more! Once you’ve started making individual changes, the next step is to collectively organize whatever you’re doing, whether that’s teaching a composting class, volunteering with friends at a food bank, or having a pickling party. It’s inspiring and exciting to realize how much of an impact we can make when we work together. Food sits at the intersection of so many things so when we change how we eat, we end up creating ripples that positively impact our communities.